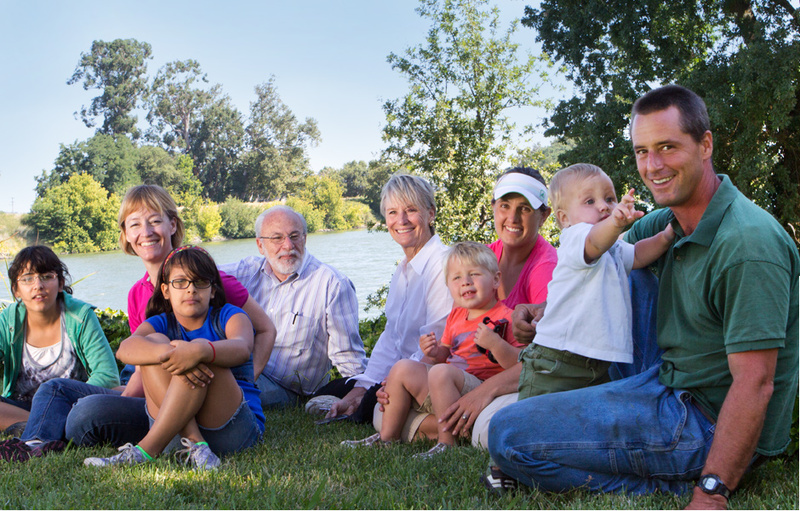 The Hemly Family takes pride in their pear and apple orchards that thrive along the Sacramento River Delta. 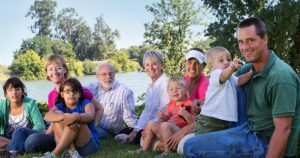 The region, one of the finest in California for tree fruit, is home to Doug and Cathy Hemly and their two children, Virginia Hemly Chhabra and Matt Hemly. 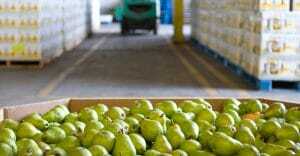 The family-owned farm, Greene and Hemly, is a fully integrated operation that grows, packs, and markets its pears and apples. 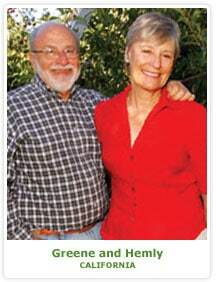 Greene and Hemly nurtures its crops with deep, rich delta soil, Sierra mountain water, and traditional family care. In the late 1800s, the family planted cherries, peaches, nectarines and pears on Randall Island. Pears thrived in the cold, wet winters of the delta and many of these original 130-year old pear trees are still producing today. More than a century later, the island is planted entirely to pears; however, some of the pear blocks are called “the cherry orchard,” or “the plum orchard,” remembering the old days. 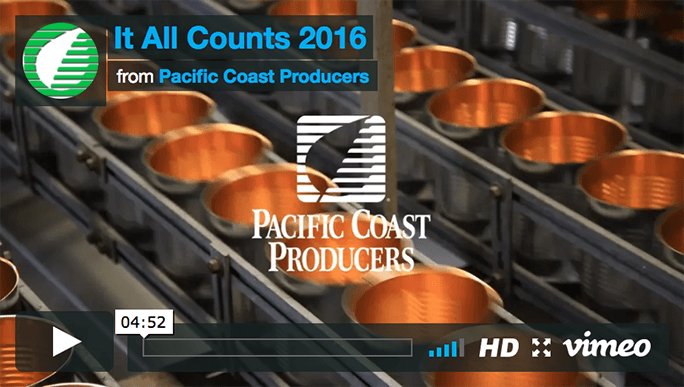 Greene and Hemly is also a charter member of Pacific Coast Producers, and is a proud to grow Bartlett Pears for the cooperative. Doug, the current president of Greene and Hemly, represents the fifth-generation operating the family farm. His wife, Cathy, manages all compliance issues, while the sixth-generation’s Virginia manages the packing facilities and Matt manages the orchard operations. The family management team has traveled all over the world, gathering ideas and techniques for the continual improvement of the growing operation. Current implementations include pruning styles from South Africa, orchard systems from Italy, fruit varieties from Australia and New Zealand, irrigation technology from Israel, and bio-technology from the United States. 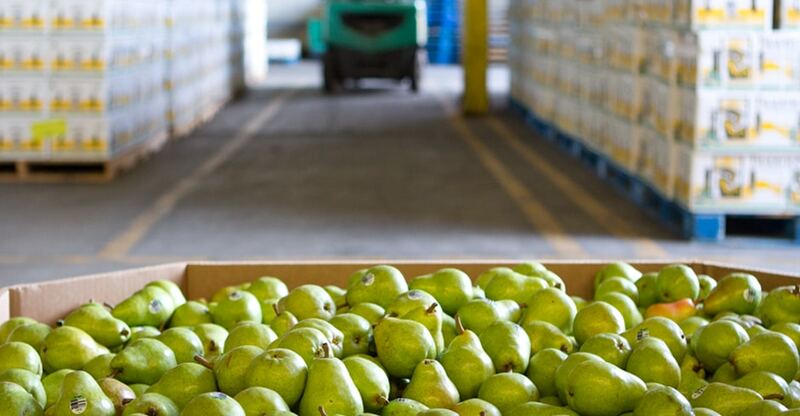 Pear and apple varieties currently grown have been carefully selected for their compatibility with the local climate, resulting in a truly superior piece of fruit. In addition to implementing the latest varieties and growing techniques, Greene and Hemly has been a leader in the quest to develop sustainable orchard practices. 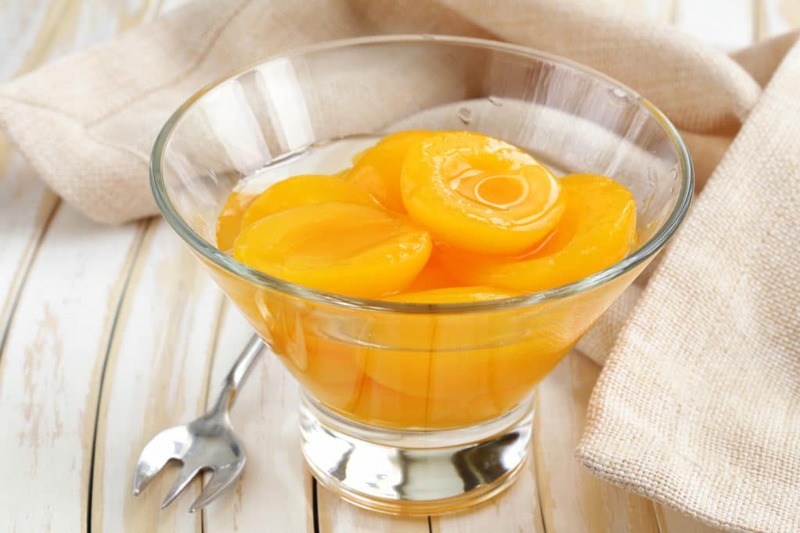 The company makes its orchards available to the University of California and initiates programs with innovative companies with this goal in mind. The current generation and the next are committed sustainable agricultural practices and to providing consumers with the best tasting Bartlett Pears that the Sacramento River Delta can offer.